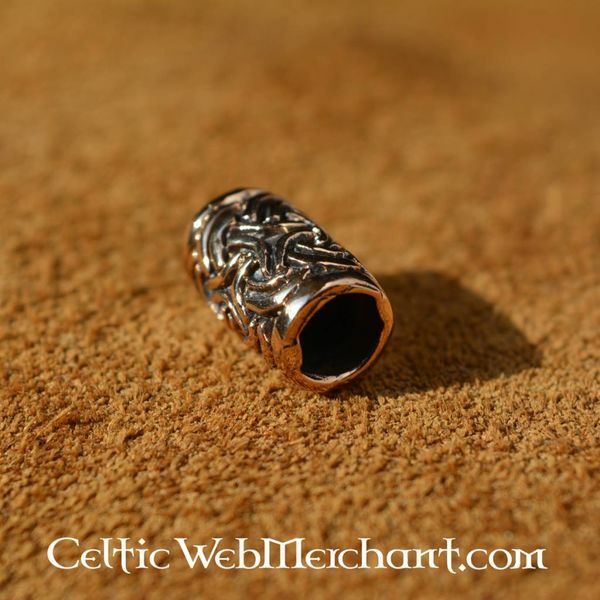 A bronze bear or hair bead. Its diameter is 0,6 cm and it measures 1,3 x 0,9 cm. 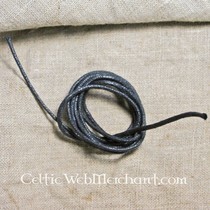 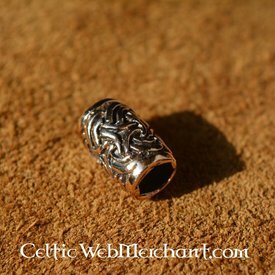 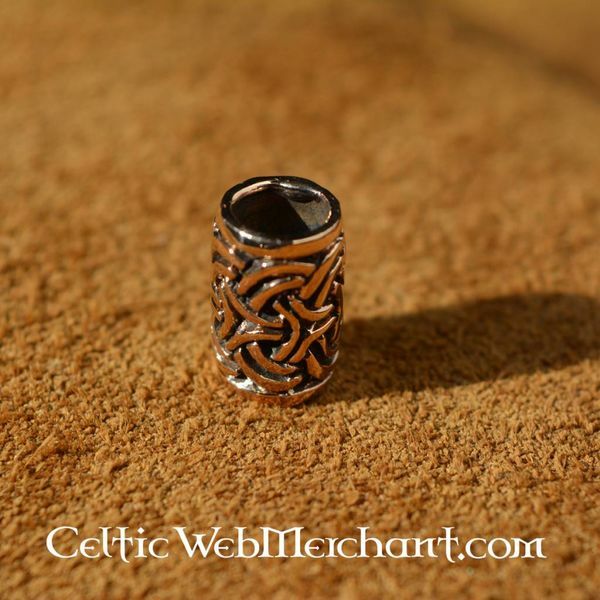 It can also be used as a decorative pendant with its elegant Celtic knot motive.